A major east-west thoroughfare, the Billy Wolff Trail boasts 15 below-grade street crossings and includes the new Antelope Valley trails near east downtown Lincoln. The northwest terminus is near the Bob Devaney Sports Center at Innovation Campus. 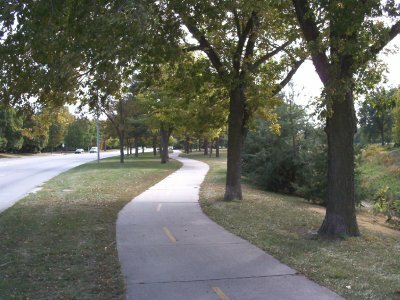 The trail mostly follows the Antelope Creek channel south and east from there going by several major attractions and connecting to numerous other trails.